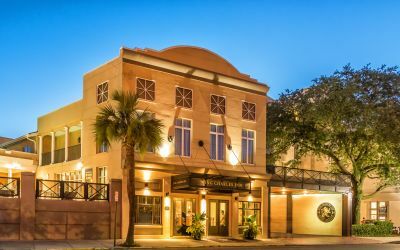 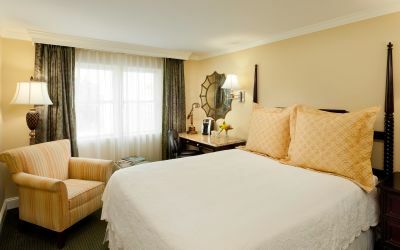 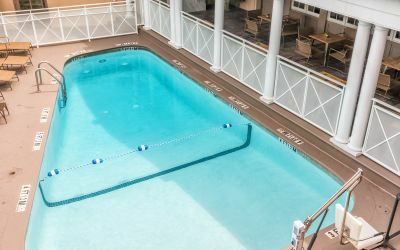 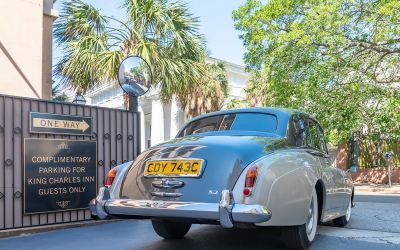 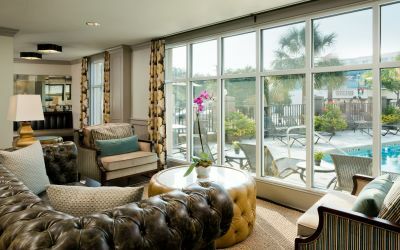 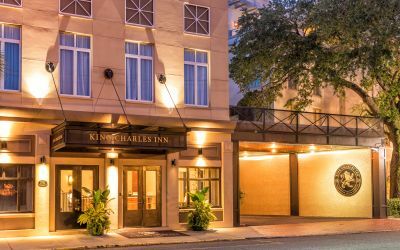 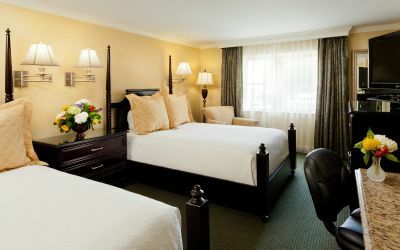 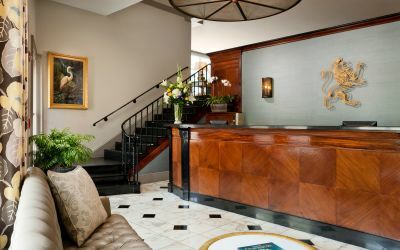 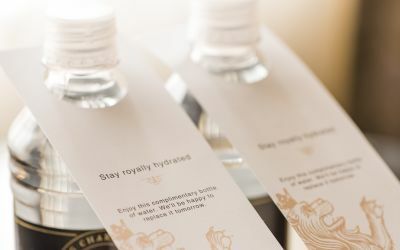 Feel at home when you choose these traditional Charleston hotel rooms at the King Charles Inn with accessible routes through public areas and onsite wheelchair available. 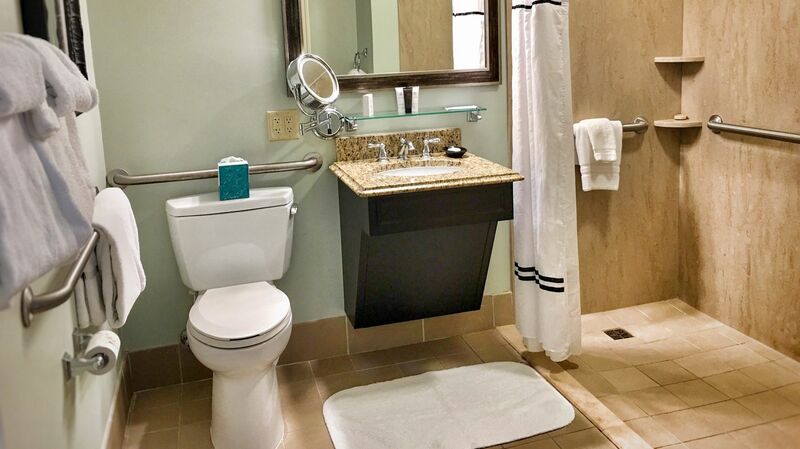 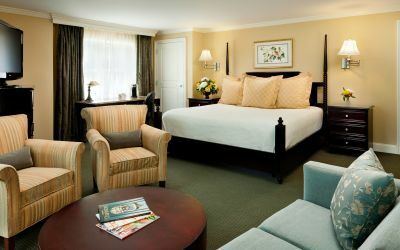 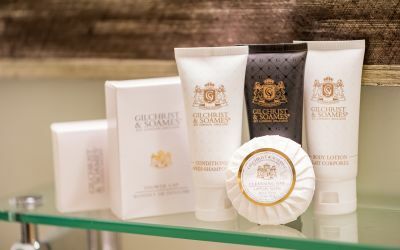 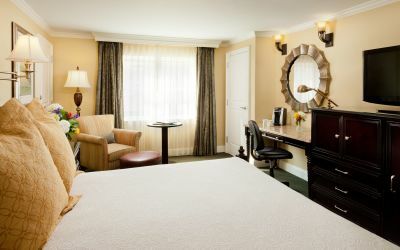 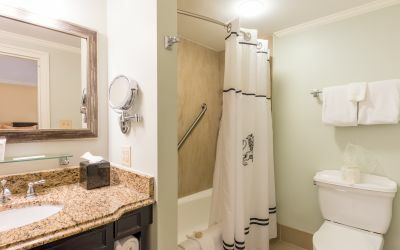 Enjoy over 270 square-feet of inviting space, this guest room features two double-sized beds and is outfitted with luxurious linens, charming décor, and upscale bathroom amenities in a spacious en suite bathroom with roll in shower and grab bars. 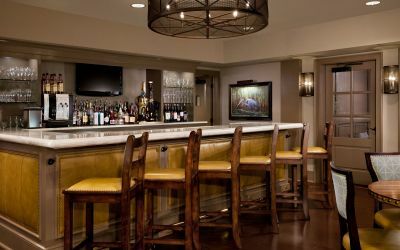 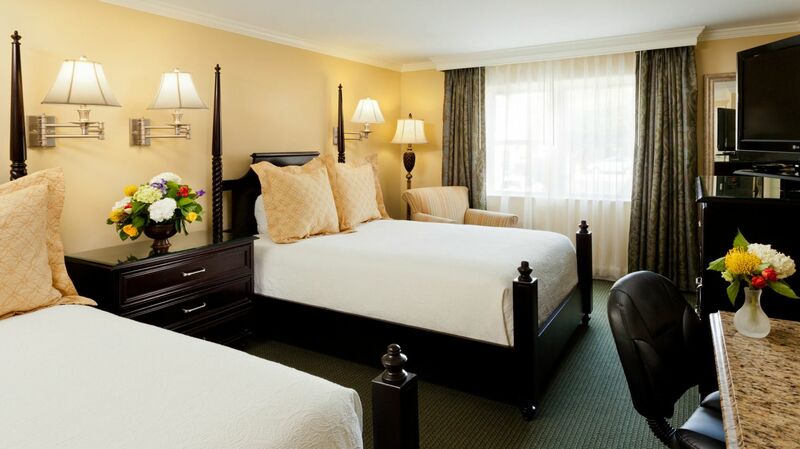 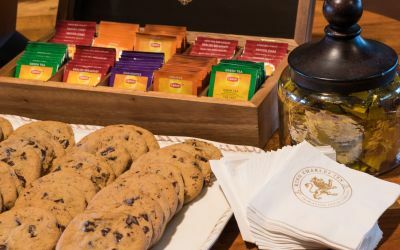 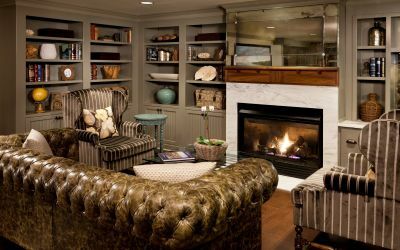 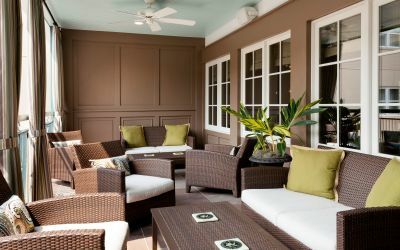 For your comfort and safety, guest accommodations at the King Charles Inn are 100% smoke-free. 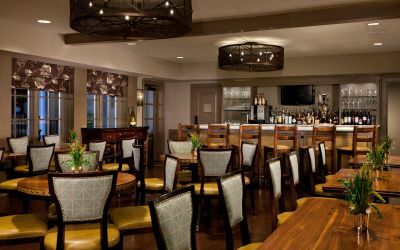 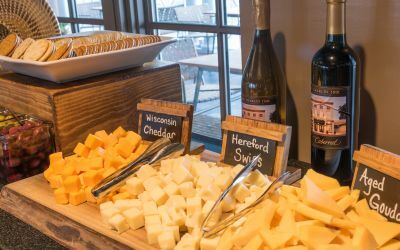 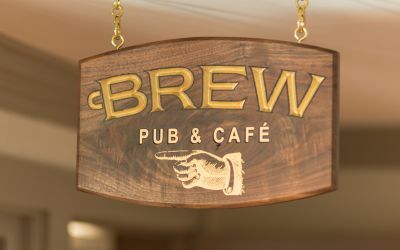 When booking your reservation please let us know which of the above items you require so that we can accommodate your needs.